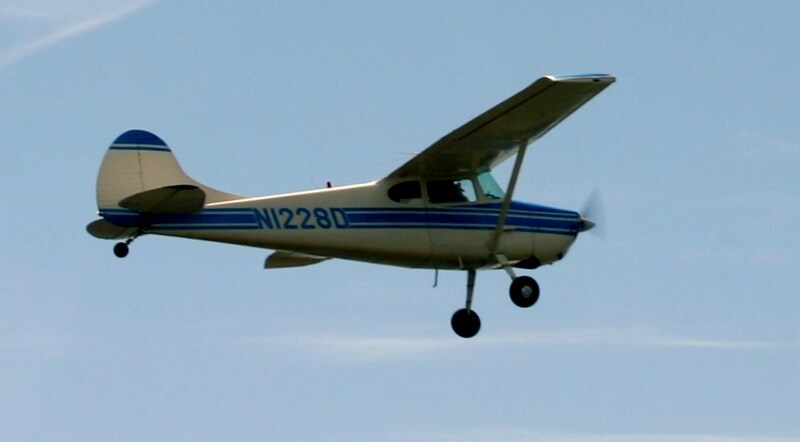 We offer 20 minute and 40 minute aerial tours of The Cedar Keys and surrounding area from the picturesque Cedar Key Airport (Lewis Airport). "We guarantee the best view in town". Weather permitting of course! Noon to 4PM Sat. and Sun. and by reservation Mon. through Fri.